Want to whip up your meals and then enjoy them in the same room? 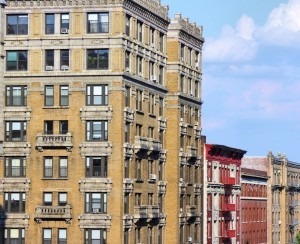 This week, the roundup of StreetEasy’s Most Wanted -- the 10 sales listings StreetEasy surfers saved more often than any others this week -- features several apartments with eat-in kitchens. 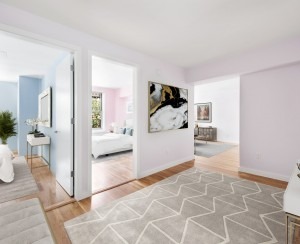 In this $1.65m three-bedroom co-op on West 94th Street between West End and Riverside, the kitchen was opened up to the dining room to create what the listing calls an "eat-in kitchen" that is large enough to fit a full-size dining table. Note that it's the only place to officially dine in the apartment, as the place lacks a separate dining area or dining room. The building doesn't have a doorman and, somewhat mysteriously, the listing mentions a dryer but no washer in the apartment. Overall, though, the place looks as charming as the svelte $1,529/month maintenance. If you’re up for some renovating, a $1.45m two-bedroom, two-and-a-half bath co-op on the corner of Lexington and 94th Street has a windowed, eat-in kitchen for some natural light at chow time. It’s also possible to convert the half bath into a full one for a total of three full baths. 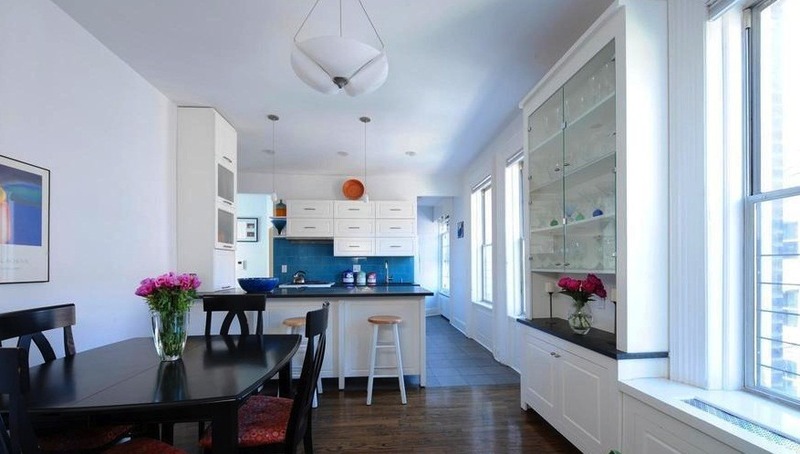 Prewar details such as crown molding and beamed ceilings round out the space. Though it’s not an eat-in kitchen per se, there’s a “proper space for dining” beside the windowed, open and recently renovated kitchen in a $485k one-bedroom co-op on East 8th Street. 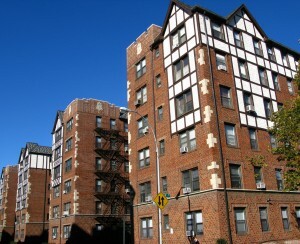 Maintenance on the corner unit includes real estate taxes, heat, hot water and electricity ($1,492). If you’ve got a green thumb (or would like to get one), you can even reserve a space to plant in the building's common garden. The building’s close to the L, Q, N, R, W, 4, 5, and 6 trains, but one drawback is NYU’s also nearby. 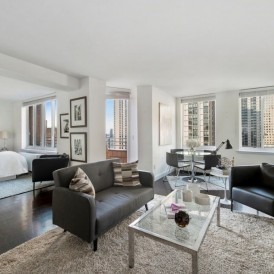 Check out other pads New York apartment shoppers are eyeballing by clicking through the rest of the Most Wanted below. Don’t forget to tap BrickUnderground’s free Agent Referral Service when you’re ready to get serious about your search.